How The AIMIM Is Reaching To ‘Female Voters’ In Hyderabad With ‘All-Women Meets’? The Shahjahan Function Hall at Talab Katta in Hyderabad was packed on Sunday afternoon as women from across the old city area made a beeline to meet All India Majlis-e-Ittehadul Muslimeen (AIMIM) chief Asaduddin Owaisi and pour out their woes. The meeting at Talab Katta under Yakutpura constituency was preceded by similar meetings at Gauhar Gulshan Function Hall, Moghalpura, which comes under the Charminar constituency and other meetings in the constituencies of Karwan, Bahadurpura and Malakpet. If there was one thing evident, many of those who had gathered, were hopeful. “I am sure he will listen to us and solve our problems. It is with that hope that I came here. He is more accessible than any other MP I have seen,” says Rubina Begum, as she stands in the queue with relevant documents to represent her case to get a sewing machine sanctioned. Owaisi delivered a short speech reminding the women about all that the Telangana government and the AIMIM had done for them over the past few years, and asked them to vote for the ‘kite’ (party symbol) on December 7. The AIMIM chief then opened the floor to listen to the problems of the attendees. The issues of the women ranged from petitions for sewing machines, which were promised to be distributed after the elections to pensions for widows. There were also complaints about bad roads, access to clean drinking water and other issues. Some women also complained about the allotment of 2BHK houses under the Telangana government’s housing scheme, while others asked for help with medical treatment and admission in schools. 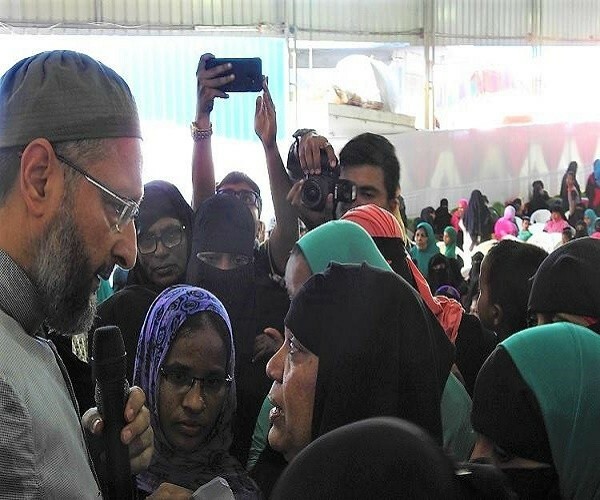 There was also slight chaos as several women rushed to the stage, each trying to get their complaint heard, forcing Owaisi’s team to indulge in crowd control several times during the meeting. Many women were asked to come to Darussalam, the party headquarters, to solve their issues. It is a long-standing tradition for all AIMIM MLAs and corporators to assemble at the party headquarters every morning, except on Fridays, for a ‘durbar’, where they listen to complaints from constituents. Some of those who had gathered were also skeptical. 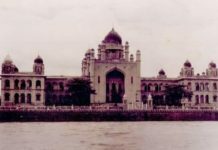 “I have been doing the rounds of Darussalam for the last two months for a 2BHK house, but it has not moved forward. I have been asked to go from one official to another and I’m tired of this. However, I have no choice and I have to keep trying. I’m hoping that at least if I bring it directly to Owaisi sir’s notice, I might get help,” says Zainab. 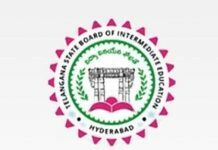 As of the electoral rolls published by the Election Commission on October 12, there were 10,09,211 male voters registered under the constituencies of Malakpet, Nampally, Karwan, Charminar, Chandrayangutta, Yakutpura and Bahadurpura. The number of female voters registered under these seven constituencies were 8,13,162. In another testament to this, close to a 100 men stood outside the function hall where the event was taking place on Sunday, waiting for their wives to return. Many said that the women in their households had insisted on attending the meeting as they wanted to fight for their cause. 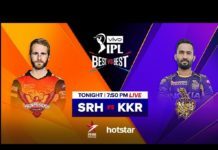 However, AIMIM leaders say that it has nothing to do with the numbers and is purely a move to listen to one half of the population and their grievances. “The idea is that of Mr Owaisi. Women constitute 50% of the voters and their concerns have to be addressed. It is a unique idea because not many political parties think that they should hold women-only meets. 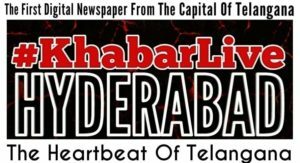 We’re glad to have taken the initiative and the response has been good,” AIMIM MLC and senior leader Syed Hasan Jafri told #KhabarLive. If ‘Ambedkar’ Was A ‘True Hindu’ Then Why Did He ‘Convert’?